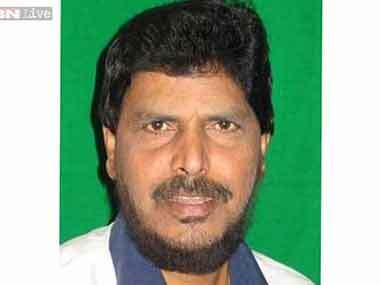 Mumbai: Even as BJP is playing hardball with its estranged ally Shiv Sena over formation of government in Maharashtra, apparently in view of NCP offering unconditional outside support, RPI (A) chief Ramdas Athawale on Tuesday caused a flutter claiming that BJP state unit president Devendra Fadnavis is in favour of allying with Shiv Sena. "Our party leaders have decided to convey a strong message to BJP leadership against accepting NCP's support in forming the next state government. I also met (BJP state unit chief) Devendra Fadnavis to convey our message and he too seemed reluctant in joining hands with NCP. "He (Fadnavis) told me that his party is strongly in favour of allying with Shiv Sena to form the next government," Athawale, whose party contested Assembly elections in alliance with BJP, told PTI. Meanwhile, addressing a press conference on the sidelines of the core committee meeting of his party, Athawale said that BJP should adhere to its "poll promise" and give RPI two ministerial berths in the next government. 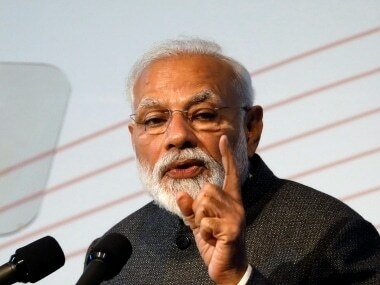 "When we had decided to extend our support to BJP, we were promised a 10 percent share in government along with a couple of ministerial berths. 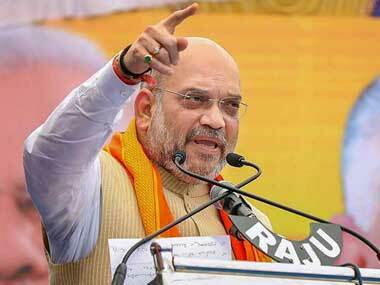 It is now time for them (BJP) to fulfil their promise," Athawale said. Interestingly, Athawale's party drew a blank in the recently-concluded Assembly election which it fought as a BJP ally. Athawale, however, added that if Sena and BJP come together once again it may hinder RPI's chances of getting ministerial berths and hence he is putting RPI's demands before BJP at the outset. When asked if he was being reasonable with his demands considering his party scored a duck in polls, Athawale said it was due to RPI's contribution that BJP managed to win several seats across the state. 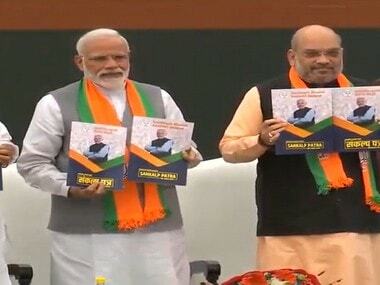 "We ensured that BJP gets dalit votes in several key constituencies. These votes led to their victory. It is now up to them to fulfil their promises," he said. BJP had contested 257 seats on its own and gave its symbol to 23 allied candidates. 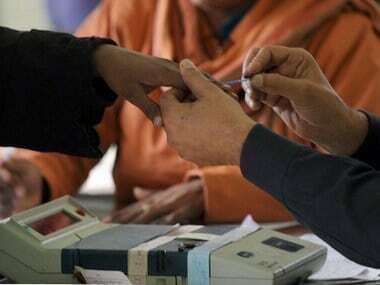 BJP pocketed 123 seats--including one won by its ally Rashtriya Samaj Paksha (RSP), in an unprecedented performance. The saffron party is short of 22 seats to reach the magic figure of 145 seats in the 288-member House.